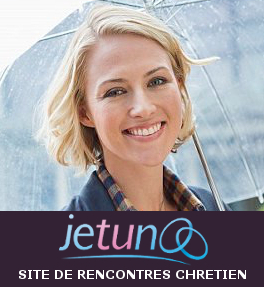 De qui sont les photos de jetunoo ? 55632875 People walking near the metro station. 57015348 Night performance. Vector illustration. 58694597 Young woman praying, close up. 47645032 Theater masks concept. On black background.